While it is never easy to let go of a loved one, it is an inevitable part of life that our time here is not infinite. Although they might not be physically around anymore, it’s incredibly important to keep their memories with us and to honor the laughter and love that they provided us. They will always be a part of your heart, and having a final resting place to visit and embrace these memories is an important part of the grieving process. 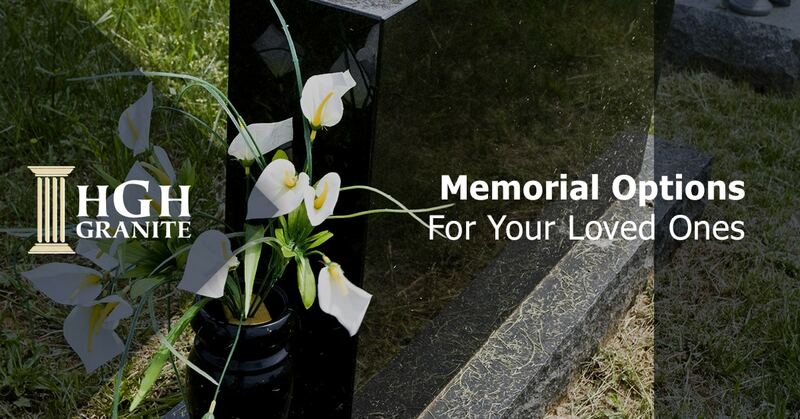 While we have begun to assist other industries with our granite services in Ontario, we have always been involved with helping memorial retailers, cemeteries, and individual customers get their granite needs. In fact, our family has been in the industry for over 85 years and will continue to do so. Deciding on the right memorial for your loved one is a difficult decision to make, so we’re here to offer a little bit of guidance of some of the options that you have. Keep in mind that our craftsmen are incredibly skilled at what they do, and through innovative stonemason tools and techniques such as laser etching, sandblasting, and hand carving, we can work with you to ensure that you receive the perfect tribute for the one that you lost. If you would like any further information about our granite services and what we can do for you, please do not hesitate to contact us today. Although granite has been used for thousands of years by mankind as a building material, it hasn’t been until recently that people have realized just how beautiful and durable it is. And although the stone is over a billion years old, it has a very modern appeal to it when utilized creatively. As a granite company in Ontario originating in 1929, HGH has seen granite used in countless ways. It all began with our ancestor, Henry George Hardwick, producing memorials from a small building on Ottawa street. And over the past 90 years, we have seen constant innovation in the ways that the stone is used. While we still provide custom stonework to memorial retailers, we’ve also branched out to a multitude of clientele that use granite in a variety of ways. Municipalities, landscapers, and even the art community have begun to see just how special granite is, and the beauty that it emanates. Yet, one type of client has just recently begun using granite more than any other stone. Architects. 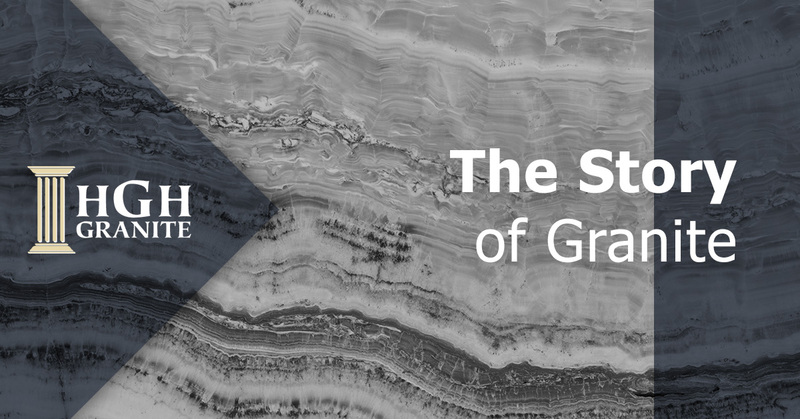 In this post, we’ll be discussing why granite has become the architect’s preferred stone when creating beautiful architectural features, and how the billion-year-old stone is finally getting to show its creative side. Since 1929, when our ancestor Henry George Hardwick began using his stone masonry skills to produce quality memorials for the people of Ontario, our family has remained transfixed with granite. Sourcing our granite from multiple continents, we provide a diverse group of clientele with beautiful custom granite for whatever purposes they may need. Some of the industries we serve include architects, municipalities, landscapers, memorial retailers, the art community, and more.